The Healing Channel: Trouble Sleeping at Night? I have always had trouble getting my mind to quiet down in order for me to get a decent nights rest. As I’ve gotten older, I still don’t want to resort to prescription drugs, so here are four sleep aides sure to have you sawing the zzzzzzz’s in no time. 1. Lavender- Put a couple of drops on the edge of each side of your pillow or put a little dab on your nose. I tend to have allergic skin reaction to certain oils and am better off putting this essential oil on my pillow. 2. Jin Shin Jyutsu (form of acupressure)- hold each finger one at a time for 5 to 10 minutes each. This ancient art helps harmonize your chi energy. Each finger represents an internal organ as well as the emotion associated with it. 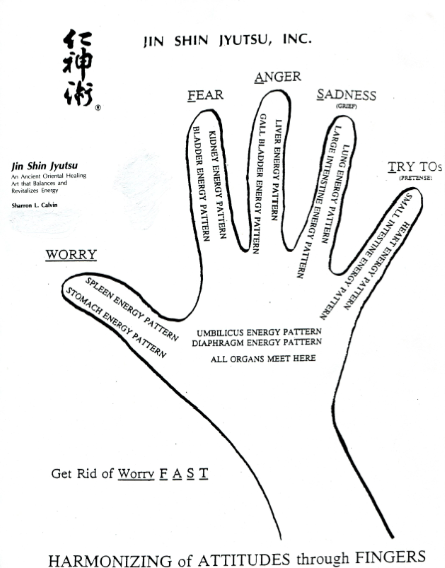 If you are have a particular issue going on that is causing one of the emotions to surface and keeping your awake, then hold that finger for a period of time and I promise you a shift will occur and you will relax. 3. Along with holding your fingers, take your mind on a journey to a happier time, a pleasant place, a positive memory or even a goal you may be working on, and milk it till it brings a smile on your lips and in your heart. And while you are on this journey tell yourself, “I Am Love” over and over. This one combined with the next one always makes me feel so good and gently rocks me to sleep. 4. Breathe deeply and slowly. Over and over. It is only when our body is relaxed, that true healing takes place. I have been known to use all of these together as it is great combination in settling my mind and falling asleep naturally. Comment below if you gave it a try, or if you have other suggestions.